happy mothers day to all the moms reading. 4 years have passed since i gave birth to a baby boy and i can´t imagine being anything else than being a mother. let´s take this opportunity to thank and hug our moms. i wish i could take a plane to london right now and greet my mom personally! 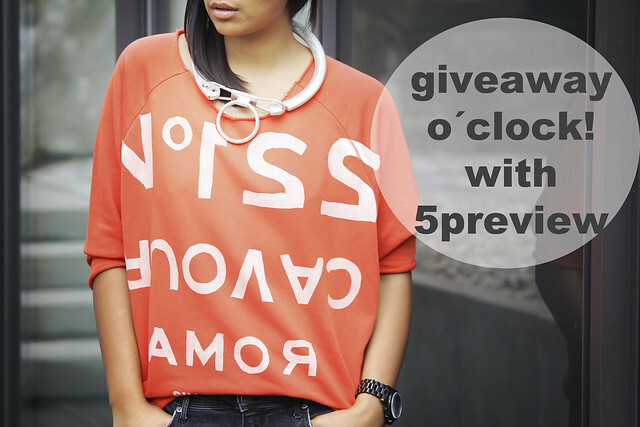 PS: don´t forget to join my 5preview giveaway! Love those pants, so awesome! Great outfit! Love your sweater and backpack! Happy mothers day for you too! I am in love with that backpack - wishing I had some disposable income right now! Gorgeous babe ! Super grungy, I really love this look! Love this look dear, you look beautiful!!!! I'm in love with the sweater! Der Rucksack ist totaaaal schön :) Toller Hintergrund übrigens! Where are these photos taken? You look fab! Happy Mother's Day! We'll celebrate it in a couple of weeks in France. super cool outfit! always love your choices! 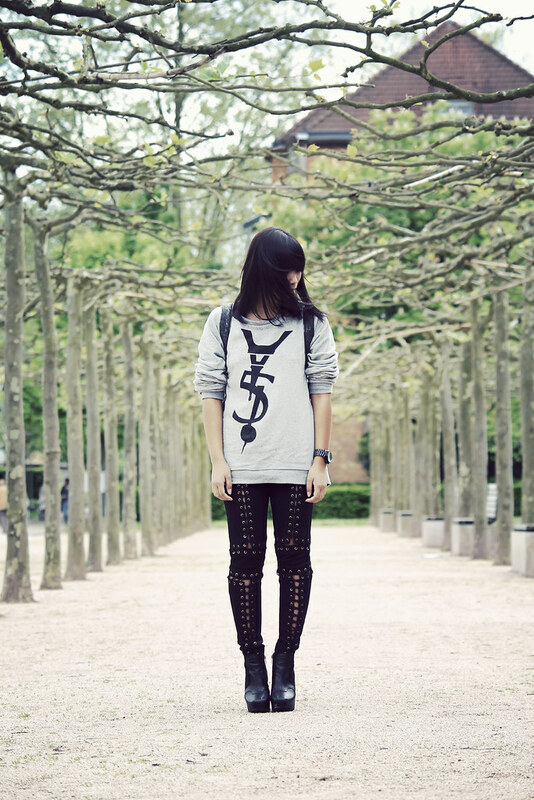 Really nice oufit. Happy mother's Day!